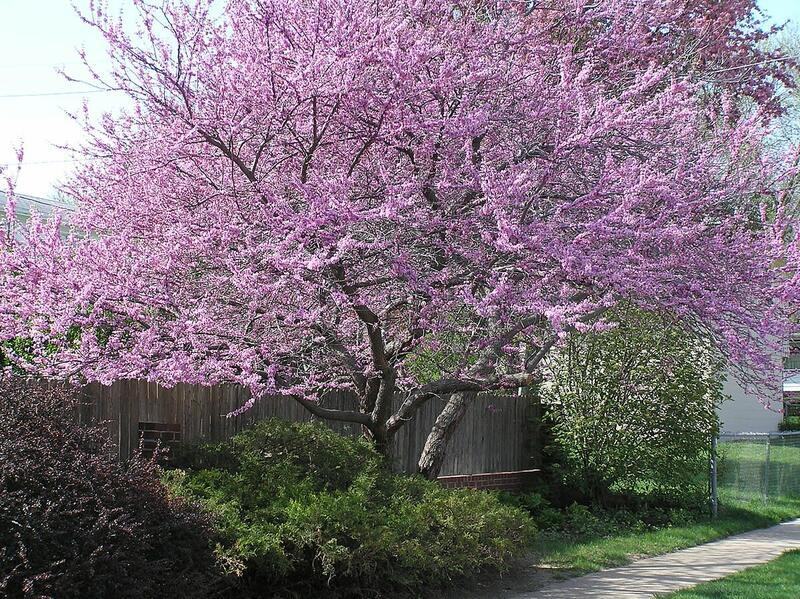 One of the most beautiful of early Spring blooming ornamental trees for home garden landscapes would have to include the flowering Redbud tree. Take a look at some of the pictures in this post and judge for yourself as to their striking presence in a wooded setting or even a manicured home garden. 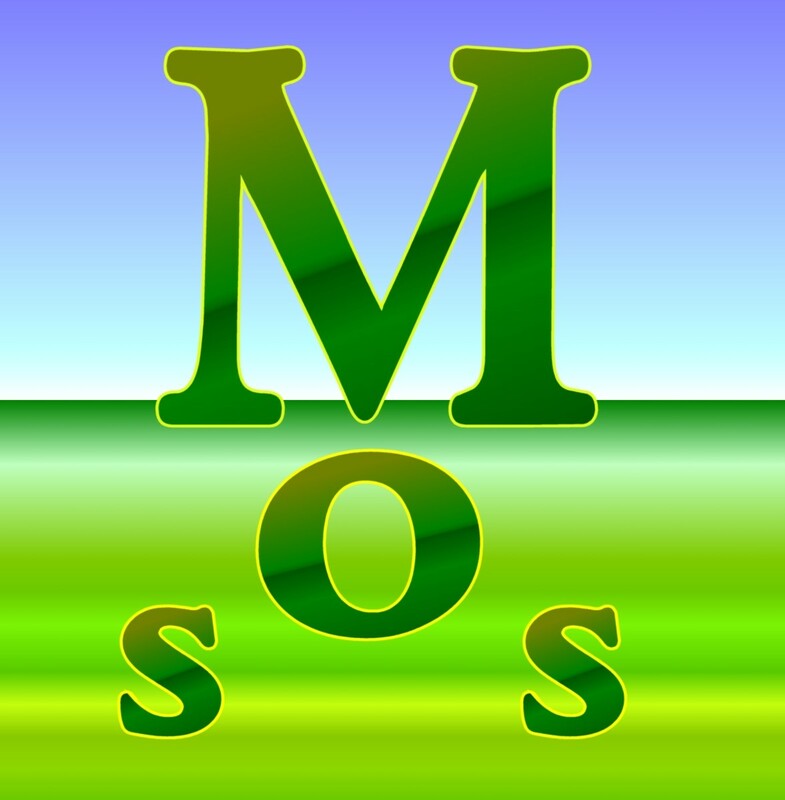 A variety of videos have been inserted which are not only informational but also portray their loveliness when in bloom and even when they are not in bloom. The pictures that I have taken are of the Redbud tree that graces our backyard and also one of the ones giving a splash of color to our subdivision greenbelt area in the Spring of the year. 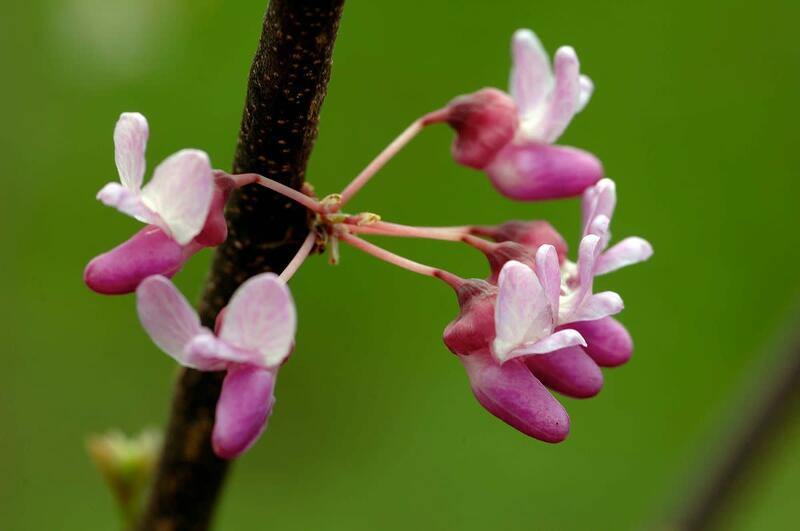 The Redbud Tree (Cercis canadensis) also called the Eastern Redbud, grows from the eastern part of North America from the southern New England states including New York and New Jersey down to Florida and over to Texas. Ontario, Canada also sports some of these beauties. Oklahoma chose the Redbud Tree to be its State Tree! It is found in abundance in the States of Arkansas, Oklahoma as well as the eastern part of the State of Texas. This photo of a redbud tree was taken in our own backyard last Spring looking up through the pink laden branches towards the bright blue sky above. If found growing naturally in a wooded setting, these Redbud trees are the smaller ones growing under the towering taller specimens. They would blend into the setting almost unnoticed until the Spring of the year when they would become one of the stars of the forest. Eye popping colors of clusters of light to deep magenta pink flowers blooming along the branches and in some cases even the younger trunks could not help but draw one's attention to these majestic beauties. Birds and bees feast upon these flowers and in early days the native Indians would have also incorporated the blossoms into their diets. In fact, from what I have read from various sources, these Redbud tree blossoms are edible. Perhaps this Spring I will pick a few and add them to dress up a salad. The bright blossoms would certainly add dazzling color to a dish! Redbud trees send forth their bouquets of color prior to them leafing out. 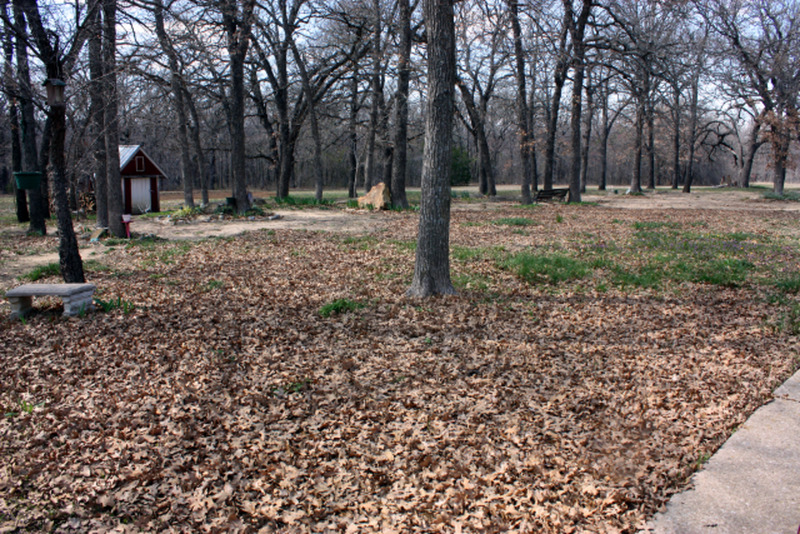 Depending upon where the trees are grown and the variety of tree, blooming time is typically anywhere from March to May and can last a month or longer. The leaves of the Redbud tree unfurl to form a beautiful heart shaped leaf and those leaves turn yellow in the Fall of the year adding to the other Fall colors before dropping their leaves for the Winter months. 20 to 30 feet (or 6 to 9 meters) is the average height of a Redbud tree and the width pretty well matches the height. It has an upright growth habit for the most part, although there are some varieties that are smaller and have an umbrella-like drooping growth habit as can be seen in one of these attached videos. This makes it perfect as an ornamental plant for most home landscapes depending upon lot size. 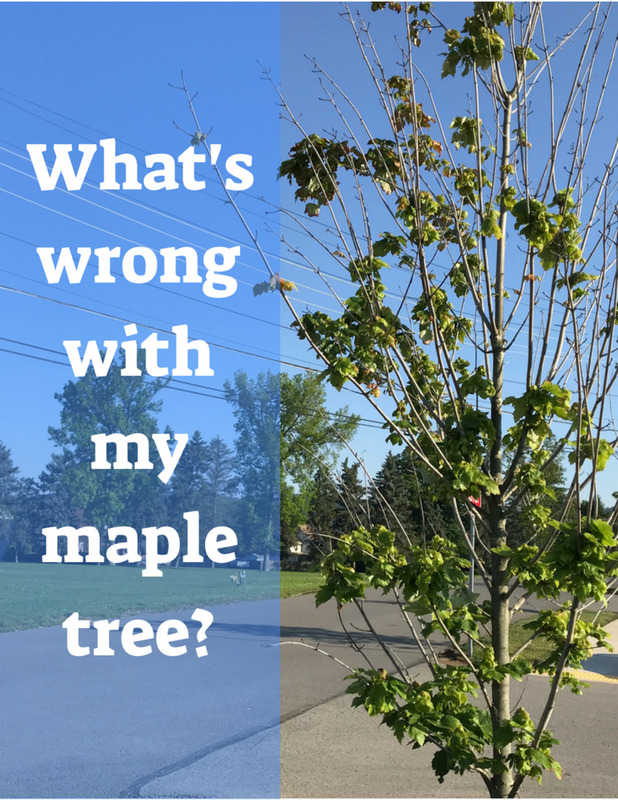 Often smaller city lots cannot accommodate large trees so this is one to consider when planting trees for the first time just because of its size...not withstanding its profuse Springtime show that it performs each year. The Redbud tree is fairly hearty and can be grown in various types of soil. The bark as it ages becomes a reddish brown in color and has a gnarly scaly surface which is quite interesting to behold. Redbud tree wood is quite hard and if pruning branches when the tree is dormant (which is always the best timing for such projects) and if sawing by hand, be prepared to use some strength in cutting that wood. While most of the varieties of Redbud trees bloom in various shades of pink, there is a white blooming Redbud tree that can be found in nurseries if one wishes to have that color in the landscape. Hopefully you enjoyed the pictures of the beautiful Spring flowering Redbud tree in landscapes found here in our Houston, Texas subdivision as well as other areas of the country. It won't be long now that Red bud trees will be signaling the end of winter and leading us into the next season of the year. When those pretty blossoms start exploding along the branches, we can officially say "good-bye" to Old Man Winter. 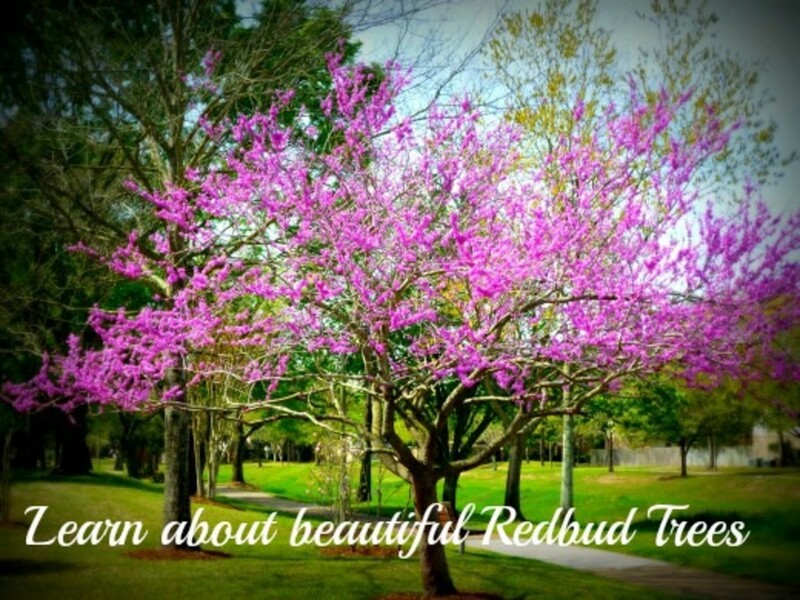 Do you have or would you like to have a Redbud tree in your home garden? Wish I could but they do not grow in my area. We would like a Redbud tree or two on our northern Alabama acreage. When can they be planted? How close to the house can I plant a Redbud tree? Will it hurt the foundation? Most redbud trees grow to a height of 20 to 30 feet, and have a rounded shape, so that should be taken into consideration when planting them. 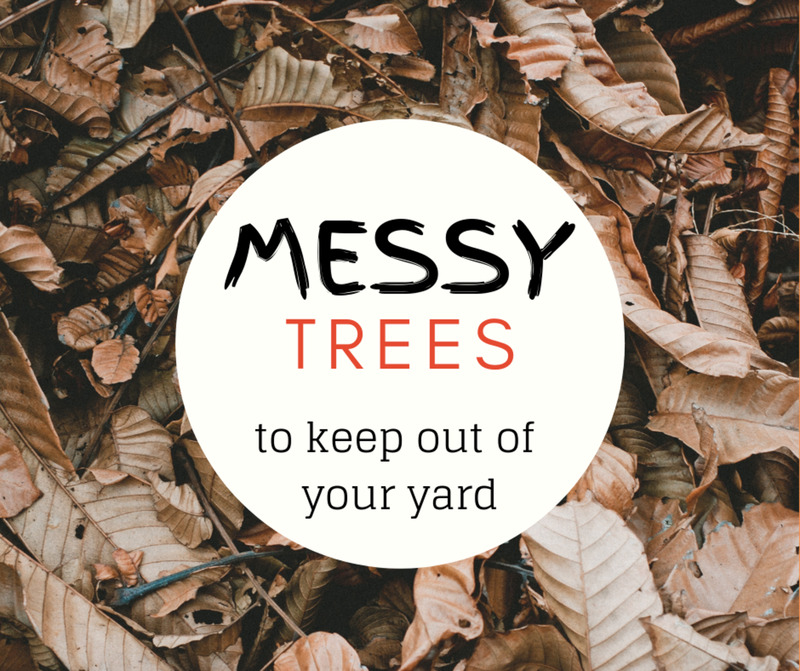 One chart that I checked recommended that a tree that grows up to 25 feet in height should be planted at least 10 feet from a foundation. Can I plant a redbud tree in Vermont? Yes, you can plant a redbud tree in Vermont. 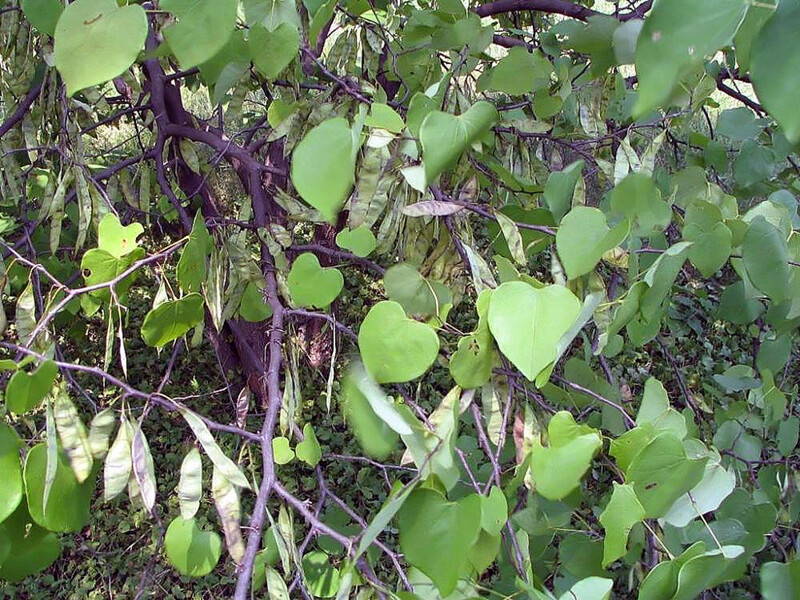 The Eastern Redbud can tolerate temperatures as low as minus 30 degrees Fahrenheit. Be sure you choose that variety over the Western Redbud. The latter does better in drier locations such as New Mexico. My three-year-old Redbud tree has never bloomed. How old do they have to be before they bloom? From research I have done, it appears that redbud trees need to be anywhere from 5 to 7 years old before they regularly start blooming. They will bloom more profusely if they get some sunlight and are not grown in deep shade. Partial shade is fine. Have you ever seen a redbud tree produce seed pods as early as July to August? Yes, I have seen seed pods that developed on redbud trees as early as July or August. They hang in bunches and are green. They gradually change in color as they dry out and mature. We used to have two redbud trees at our last home, and one of them had many seed pods while the other had only a few. If you wish to grow more redbud trees you can collect the dried seed pods and plant some of those seeds. Soon you will have more redbud trees. How close to a sidewalk can I plant a redbud tree? Redbud trees have a rather shallow root system so need some space around them for the roots to spread. The redbud trees that I have seen growing in our area have been planted approximately 8 feet away from sidewalks. That being said...the one in our backyard was only about 4 feet away from a sidewalk. Our tree died about 2 years ago. It was here when we moved into this house so we have no idea of its age. Sadly they are not long lived trees. Ours may have been at the end of its life...some 20 to 25 years or so. Until doing some research for this post, I also did not know that the blossoms were edible on a redbud tree. The ones around here are no longer in bloom. We experienced a very warm winter this year. Enjoy those in your area. Redbuds are so glorious when in full bloom! We are enjoying blooms now, but I did not know they were edible. Thanks. Planning a spring luncheon with an edible flower salad would be such fun. We love the soft shade the provide here in the south! 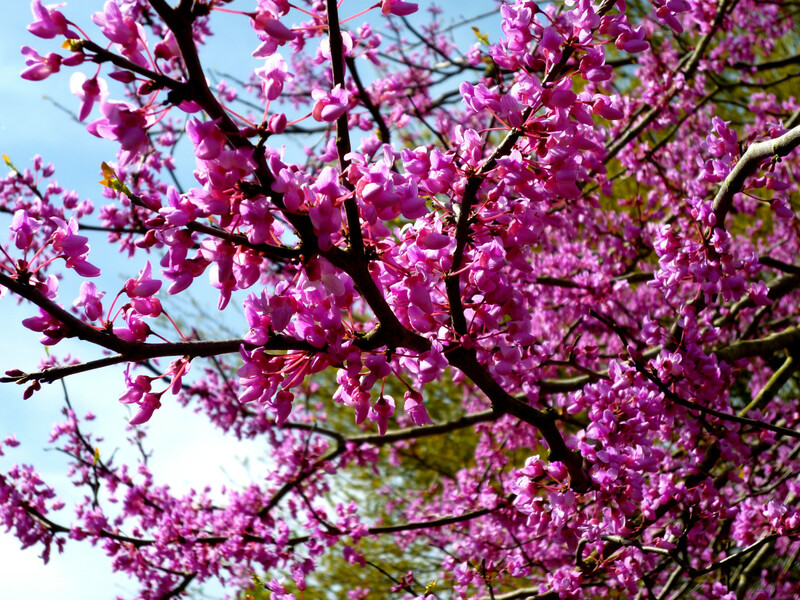 These redbud trees have a mass of colorful blossoms each spring and are hard to miss noting. Sadly the one in our backyard died. We have replaced it with a crape myrtle tree. Hope you are having a good day over there in Florida. Redbuds are fairly rapid growers and you can expect to see from 1 to 2 feet of growth a year until they top out at around 10 feet or so. They are beautiful trees but sadly not long lived. I read that seldom will you have a redbud tree attain an age of 30. The blossoms last for about a month from start to finish. At least that is our experience here in Houston. Ww have hundreds of redbuds in a thicket of trees. Only about knee high, because other owner mowed them down . How fast do they grow & how long till they bloom ? That could certainly be arranged. Which one did you have in mind? Would love to use one of your photos on the cover of my book that I am publishing on Amazon Createspace. It is a poetry book called "The Hum in Every Blossom." Do you sell your photos? Spring is surely a lovely time of year. Thanks for the votes up on this redbud tree hub. Gorgeous trees! I'm so glad spring is here. I voted this up an beautiful! These are wonderful trees to have in one's yard. Hope once you plant your redbud tree, you have it for many years to come! I agree with you that the redbud trees in bloom are truly lovely. Thanks for the share. Love these pictures and this time of year when these trees are in full bloom. I can't wait to plant one in my yard. These flowering redbud trees are so lovely. Tank you for his beautiful hub Peggy. Sharing. That must be a wonderful sight to see all of those redbud trees in bloom in the wild mixed in with the other trees in the wooded areas. I agree that the early redbud tree blossoms are a welcomed sight in Spring along with the Bradford pear blossoms which also cover those trees prior to their leafing out. Appreciate the votes and share. Though I think I am allergic to spring I do love flowering trees. Makes the heart sing to see them bloom in the Spring. They grow wild here in my woods in the eastern panhandle of West Virginia. We have lots of them. The red bud festival is coming up not long from now here. This is the time of year when people are looking to spruce up their yards and these trees would be a good addition. So pretty and colorful in the spring after a long dull winter . . .Voted up and BUI, sharing with followers. Redbuds are in their glory with these gorgeous show stopping blossoms each spring. So glad that you liked learning about them. Thanks for your comment and the votes. We were about 20 degrees below normal for this time of year. It should have been in the 60's today but was in the 40's. Very cold for this time of year in Houston! Eager for it to return to normal. Thanks for the share once again on the beautiful redbud trees. They are most spectacular every spring before they leaf out. Stay warm up there! What an extraordinary little tree. The color is certainly eye catching. It's quite obvious from the age of this hub and the number of comments that I'm not the only one taken by this little beauty. Thank you for the introduction and information. So nice that you will have a fence line made up of these beautiful trees which are so spectacular when in bloom each spring. Glad that you enjoyed reading this and thanks for the pin. Redbud trees certainly add a splash of color to each Spring season. Pinning this to my Trees, Plants & Flowers board. Beautiful photos! I think that the Native Americans were a very smart people. They lived off of the land and knew what was useful. We have become so disconnected with where our food sources originate except for those who have grown up on farms or do some gardening and foraging. Thanks for your comment. We had to cut our beautiful redbud tree down this year. It was slowly dying and since we did not plant it, we have no idea just how old it was. I now have more sunlit garden space, but will surely miss those gorgeous blooms each Spring. Will just have to enjoy them elsewhere. Thanks for the votes + pin. I agree. Redbud trees are certainly beautiful. Thanks for your votes and share. 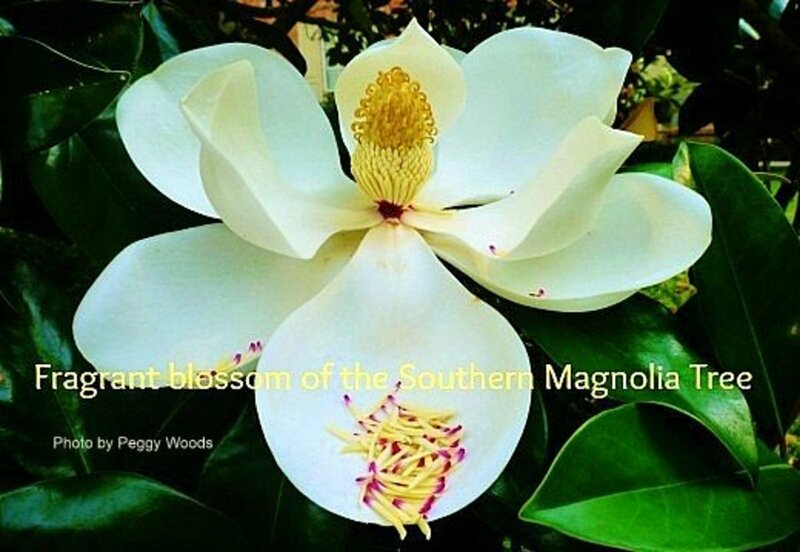 Absolutely beautiful Peggy, how lovely that they grow in your back yard. Fascinating to see that the Native Americans used them in their diets, wonderful! The Redbud tree is such a beautiful flowering tree. You are fortunate to behold their gorgeous flowers right in your own back yard. Thank you for sharing these lovely photos. Enjoyed this so much and voted up, useful, beautiful, interesting and will pin and more. Enjoy your ay Peggy. These redbud trees are exceptionally beautiful and are a great choice for landscaping. Very informative hub. voted the hub useful and beautiful. Rated 5 stars and shared. So glad that you liked the photos of our redbud tree and those in our subdivision greenbelt area. They truly are beautiful trees! Thanks for your comment, votes...and wishing you a Happy New Year also! The Redbud trees are so noticeable since they are covered with beautiful blossoms before they even leaf out each Spring. Nice to know that you enjoy a Redbud festival where you live. Thanks for the votes and share. Fabulous photos and what a beautiful tree! Voted up, awesome, beautiful and interesting! Also shared. Happy New Year to you, and may you write many more beautiful Hubs! These trees are very common and plentiful here in North Texas and they are among the very first to blossom in the spring. They're so pretty, and we even have a Red Bud Festival to celebrate them! Great hub, voted up, BAUI, and will share! I guess it would all depend upon how long you intend to keep the redbud tree in a pot before transporting it to Georgia. It would also need the correct light and moisture conditions. It might be easier just to purchase the tree when you are already in Georgia. Surely they have nurseries somewhere close to where your mother lives? That is what makes visiting different parts of the country interesting...getting to see the various kinds of plants that thrive in one locale over another. The Redbud tree certainly puts on an early Spring-time show & with its heart shaped leaves is a nice addition to home landscapes. Appreciate your comment, vote and share. The Redbud is a beautiful tree, Peggy. I've never seen one growing here in S. Fl. Your photos are very beautiful of the glorius tree. Great Hub. We have the yellow Tabebulia (sp) tree that was introduced to our area by Dr.Menninger years ago, and it kept going by people planting the seeds. I wrote a Hub about that tree. It's a beauty. Before I did the research for this hub, I also did not realize that the redbud blossoms were edible. Now that we are approaching the right time of year for them to once again put on their glorious show, I just may have to try some in a salad. Let's compare notes! :)) Thanks for your comment. Nice to hear that you actually have redbud trees that have grown all on their own. They certainly are beautiful and with all of your acres of land, they must be spectacular in the Spring. Thanks for your comment. 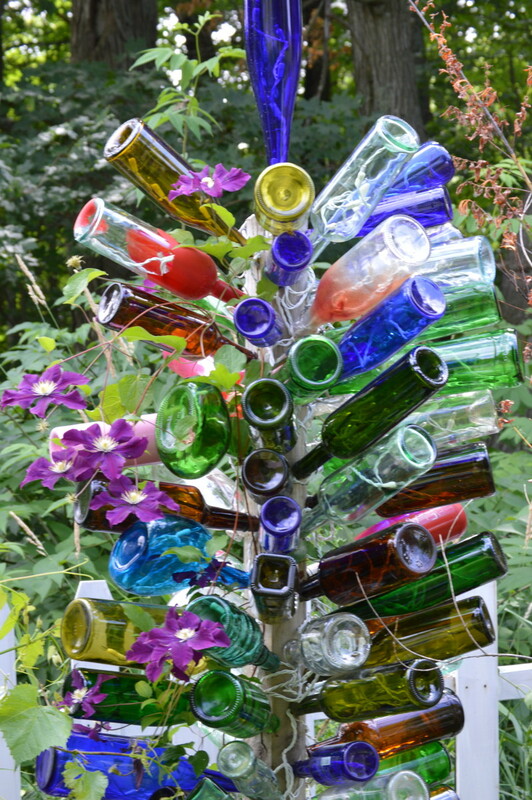 Your redbud hub sings spring! I had no idea the blooms were edible--maybe I'll get to try your salad idea. Lovely hub on this spring flowering tree! Thanks for your most complimentary of comments as well as votes for this hub on the flowering redbud tree. Our redbud tree is now bare but soon enough will be covered with those glorious blossoms. Wow Peggy,what a beautiful hub;you'd think that I'd be used to the beauty in your hubs by now;but a new one always brings forth that gasp of wonder. I now have to award it with an up up and away. Yes...redbud trees as well as dogwoods adapt nicely growing under larger trees as long as there is room for them to spread their branches. We had to ask our neighbor's permission to have one large branch of their oak tree trimmed (our expense) as it was sitting right on top of our redwood forcing it to grow in another direction instead of up and out. Like you, I have not personally seen a weeping redwood. Would be interesting to have in a garden. Thanks for your comment. Redbud is a must for my new garden. What a wonderful hub! Great info and photos. I am also considering a red dogwood for some additional interest and height in my garden. I believe both redbuds and dogwoods grow well under large trees. The weeping redbud is something I have not yet seen in person. I am keeping an eye out for this version. Glad that you appreciated these pictures and some information about the redbud tree. Thanks for your comment. WOW, Awesome, I love it. Glad that you liked these pictures of the redbud tree. As to being the "queen"...haha!...I think that she definitely enjoys reading my hubs. :-) Thanks for your comment. Just gorgeous. I saw you in another persons story as the Queen. The redbud tree in our backyard is also starting to produce flower buds while others in our area are already in full bloom. Glad to hear that you enjoyed these pictures. Thanks for the comment. Peggy, enjoyed your pictures and info. Our redbuds are just about ready to pop out Thanks for another beautiful hub! So happy to hear that you enjoyedd these pictures of the Spring flowering redbud tree used in landscapes. Many in our subdivision are already in full bloom. Thanks for your comment. Happy to hear that you enjoyed seeing these pictures of the beautiful spring flowering redbud tree not only in our backyard but other landscapes around our subdivision. Yes, Spring-time is a glorious time of year! Thanks for the comment. Redbud trees are already fully in bloom in some areas of our subdivision. Ours will soon be resplendent gracing the landscape of our backyard. BTW...you are not supposed to post links to other sites such as you did in this comment. Since you already commented on my Bridal Wreath hub and did not do the same, I am assuming that you did not realize this. Welcome to Hubpages. Looking forward to seeing what you write. You seem to be interested in gardening. Thanks for the comment. So happy to hear that you enjoyed these pictures of the redbud tree in various landscapes. Sooner, rather than later, our redbud tree in the backyard will start its beautiful Spring show. Thanks for the comment. Beautiful!nature never ceases to surprise us with her beauty. I love these pictures and I did get to know something about the redbud tree from your hub. Thanks for sharing. Thanks for your comment about the pictures of the Spring flowering redbud tree. They certainly perk up a garden landscape! Will look for your flower hubs. Beautiful pictures and great information! I just love the bright colors that nature provides for us to enjoy! I love photography and there is nothing like trying to capture all of nature's beauty in pictures! I just created 2 hubs of my favorite pictures of flowers and will soon be creating more. Thanks for sharing! Since that garden center is simply out of stock perhaps they will get more of the redbud trees in the Spring of the year. The garden centers here like to sell things when they are in bloom. More eye catching and it probably generates more sales at that time of year. Good luck! Hope you get your redbud tree if you want one for your own landscape. I know what you mean. When our redbud tree starts its beautiful Spring flowering, Old Man Winter has by then retired for the year. Glad you liked these pictures of the redbud tree and thanks for the comment. I agree with you that the redbud tree is an uncommonly beautiful Spring time flowering tree in any type of landscape. Glad that you liked these pictures! Thanks for the comment. Another beautiful and informative hubpage on the beautiful spring flowering redbud tree. I am getting spring fever. Thanks for the beauty you always share with the world. 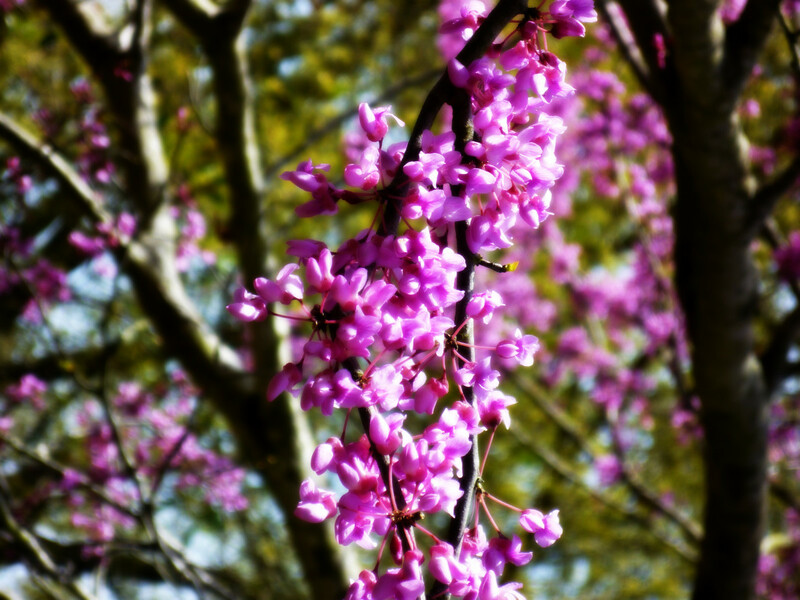 so happy that you so obviously liked the pictures of the redbud trees that I took last Spring. Thanks for the comment. Wow ! those pictures are soothing my eyes and minds. thank you Peggy. We have purchased and planted redbud trees at our former house and inherited the one where we now live. Glad you liked the pictures and information about redbud trees in landscapes. Thanks for the comment. I liked your pregnant example of noticing things like the redbud trees in your area. It is true that once our attention has been drawn to something, we seem to see it much more often than previously. Nice to know that you are now enjoying the beautiful redbud trees and thanks for your comment. So very happy that you not only liked this hub about the beautiful redbud tree as seen via pictures but that you also learned some new information about it. Thanks for the visit and votes. Happy New Year to you also! Peggy, your redbud tree is absolutely beautiful. I didn't know they looked like that. It makes you want to go out and purchase one. Redbud isn't too common in our area, southeastern Pennsylvania, but it is becoming more prevalent than it was. Twenty years ago, I don't recall seeing any. Now I see them most often as cultivated specimens, but less often growing in the wild. This observation might be a very subjective matter. Ten years ago I spent a lot of time traveling in West Virginia in the spring and was amazed at these magnificent trees that lit up the landscape like neon lights. Shortly after those trips, I began noticing the redbuds in my area. I kind of wonder if my perception about these trees is akin to that of pregnant women...once you are pregnant, especially for the first time, you suddenly discover that the whole world is pregnant! It could be that redbuds were always here, but I only became aware of them because of the intense concentration of them I'd seen in West Virginia. On the other hand, it could be that the redbuds appearing in the wild here had their start as seeds from the cultivated trees. With all that said, I think you can see this is one of my favorite spring-blossoming trees. Rated up and beautiful for the text and your fabulous photos! You had not heard of Redbud trees? Well now you know a bit more about them. Perhaps they do not grow in your area? They would be hard to overlook when they are in bloom. Thanks for taking the time to comment. Hi Peggy - You did a real good number with the redbud trees. Sure are nice photos. We have three redbuds in our yard, two of them planted with cutting from the first. Here's something else that is nice about redbuds - the smoke from a redbud stick in your BBQ is very aromatic and flavorful. For those like you who live in northern climates, you may not have flowers outside but you probably have the beauty of pristine white snow...at least at times, and that has a beauty all its own. It won't be many months now before the redbud trees will be gracing our yards with beautiful color adding to the mixture of other blooming varieties of plants. Thanks for the comment. As you go on those bike rides passing wooded areas, those redbud trees when they are in bloom certainly add a splash of color. I think that most everybody enjoys seeing them in the Spring of the year. Thanks for the comment. 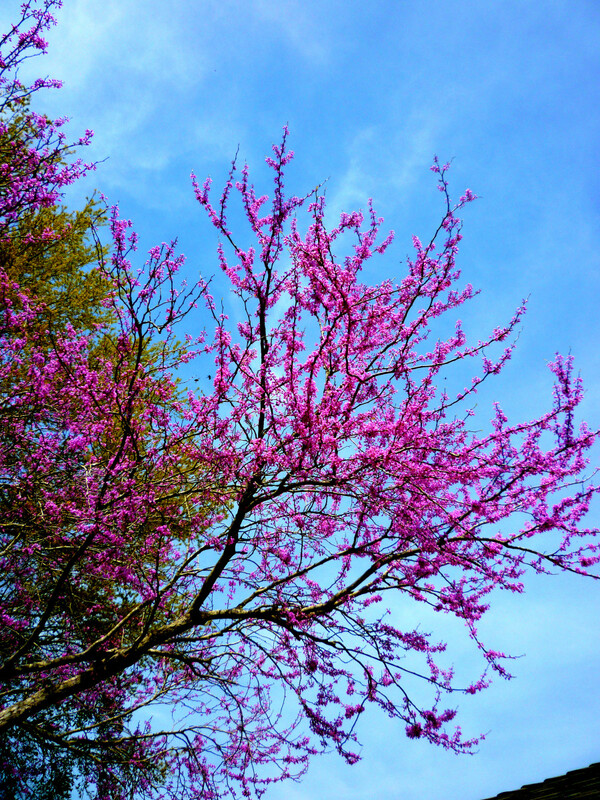 So happy to hear that you enjoyed this hub about the beautiful flowering redbud trees in the Spring of the year. I enjoyed taking these pictures last Spring. Thanks for your most complimentary comment. Like you, we have always admired redbud trees especially when they are in bloom. Thanks for the comment and vote up. They are absolutely beautiful. Thank you for writing this lovely hub especially now where there are no flowers outside. So happy to have been able to share this information about the redbud trees with you. Do you have any type of a similar blooming tree in South Africa? I've seen so many of these in NC. They are such a treat in the mountains. Great hub as always Peggy! I love these Redbuds! I always like spring lowers. 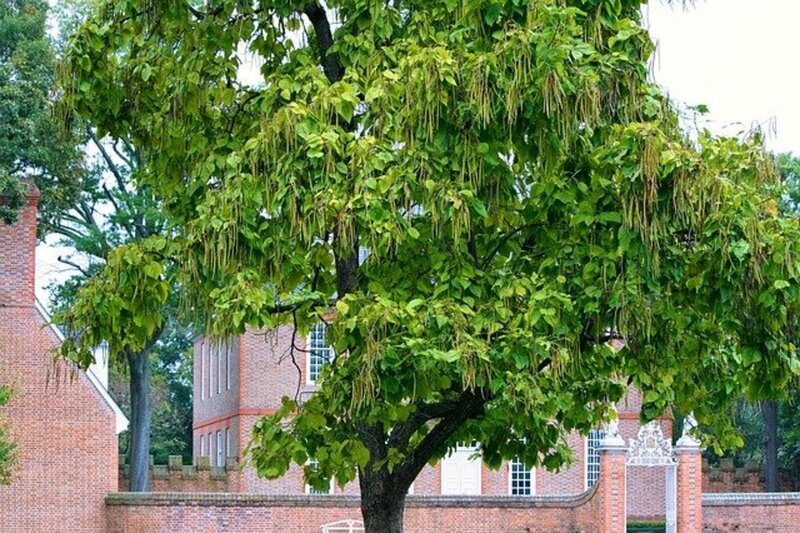 Its great to read interesting information about these trees. Another great hub from a good writer. I have always thought Redbud trees were beautiful and your pictures are great. Beautiful hub, rated up. These trees are very beautiful. I love trees and your words have given me a lot of interesting information about these redbuds - thanks. A good education! Glad you liked these pictures of the beautiful flowering redbud trees. I've had them in the computer since last Spring and finally decided to do something with them. As to the seasons...they are all pretty in their own way, Fall and Spring probably being my two favorites. Thanks for the vote up and your comment. Actually unless one has hundreds of acres it would be impossible to have every tree one might like to have growing there. Our yard had this redbud tree already growing there when we moved in and like you...we do not have room for more. Sugar maple trees are so beautiful in the Fall of the year up north. I remember their beauty well! Thanks for the comment. Oh you will be very happy with your two new redbud trees I am sure. Just wait until you see them flowering in the Spring! We had planted two 5 gallon sized redbud trees in our former home and at least in this climate they grow fairly quickly. Thanks for the speedy and first comment. Very lovely hub, indeed, Peggy W! Your photos are fabulous, your information well-written, educational and interesting! Although Autumn is my favorite season in the fall, Spring is definitely my favorite season in the Spring! Sounds silly, perhaps, but tis true...nonetheless! Thank you for reminding me that there is something spectacular to look forward to just around the corner! Voted up!